When identifying, tracking, and inventorying your company’s assets, barcodes can be your best friend. One scan can reveal a wealth of information about a particular asset. 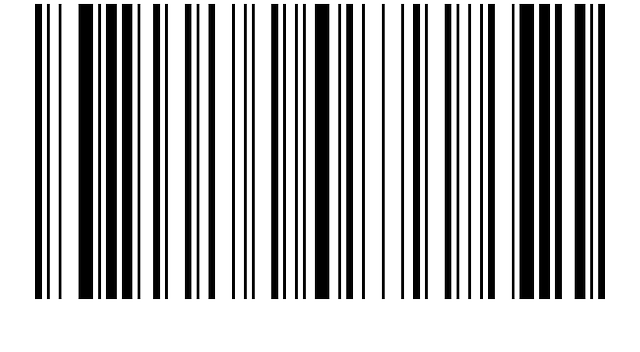 However, using barcodes has traditionally required a specialized bar code reader—a tool with no other function. Wouldn’t you prefer to be able to scan barcodes with a tool you can use for many other things? And wouldn’t it be great if the barcodes could also be used for other purposes than keeping up with inventory? Fortunately, technology has made it possible to ditch the cumbersome, single-function barcode readers and to use barcodes for a variety of purposes, including inspections and audits. Taking advantage of this technology, we have created our own integrated Barcode Reader. It is not a stand-alone device, but software working on your existing devices. You can use your existing barcodes or allow The Checker Software to generate barcodes for you automatically. With this module, you can use your tablet or smartphone to scan barcodes affixed to your assets, and you’ll immediately be able to identify and inventory that asset and see its history in terms of location, maintenance, and notes made about it. No more carrying around barcode readers that are otherwise useless. Now you can do your scanning on the same devices that you use for many other business functions. Of course, any “smart” mobile device can be used as a barcode reader. What makes our Barcode Reader module special is that it can also be used for inspections and audits. Just scan the barcode, and the right inspection form pops up in The Checker Software. All the information about how to inspect the asset is immediately available in an easy-to-follow format, as well as guidance on how to “grade” items (whether it be pass/fail or a scoring system). Adding even more efficiency, results (inventory or inspection/audit) are instantly reported to designated recipients and archived, and necessary remedial actions are immediately prompted. This integration into the full package of The Checker Software turns the simple act of scanning barcodes into a powerful tool for not only keeping track of assets, but also for ensuring that they’re functioning safely and properly. The Barcode Reader add-on module for The Checker Software increases the efficiency of tracking assets and of inspecting or auditing them. With a quick scan of a barcode, mobile devices loaded with the module can identify an asset and provide all the needed information about it, including the proper inspection procedure. The same device used to scan the barcode can then be used to conduct the inspection/audit, to share and archive results, and to create necessary action steps.